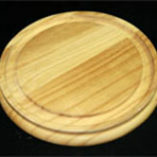 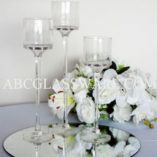 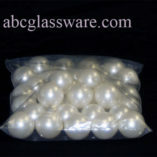 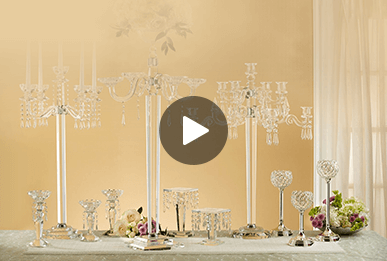 Glass vases and containers are our specialty. 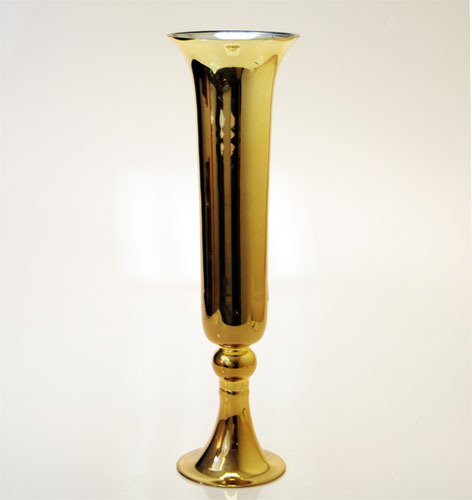 This lovely Gold color pedestal Trumpet and champagne shape vase is hand blown glass with a nice free form finished rim. 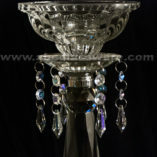 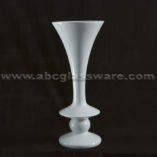 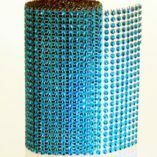 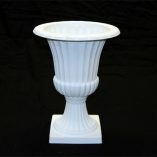 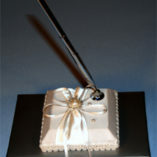 Great centerpiece vase on tabletop for wedding party, public events, etc.